Australia’s first Smart Cities Week will be held in Sydney on 29-31 October 2018. The global Smart Cities Council has now released the program for Smart Cities Week Australia, with early bird registrations available. The expanding conference now spans multiple locations, including Washington DC and Silicon Valley, with European and African destinations planned for 2019. “In the metropolitan era, Australians live in one of the world’s most urbanised nations. 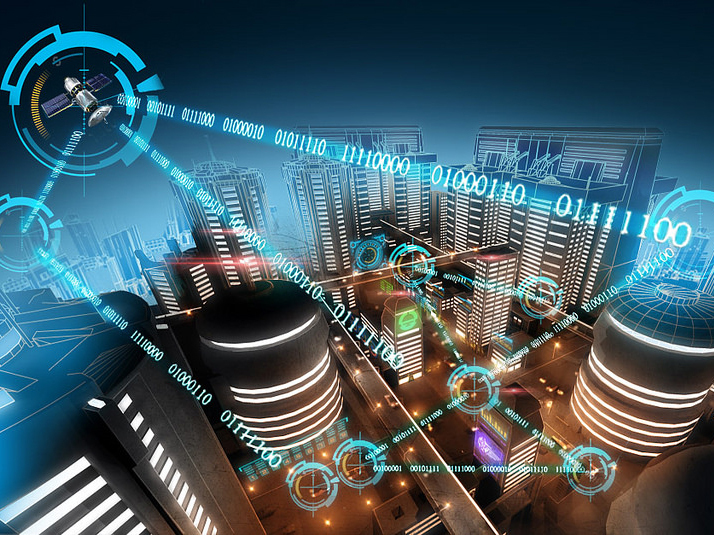 This places Australia at the forefront of the rapidly-growing smart cities movement,” says Adam Beck, executive director for Smart Cities Council Australia New Zealand. Smart Cities Week Australia is not just a dialogue, says Beck. “Panel discussions are no longer effective. Instead, we are incubating the action needed to accelerate smart cities – whether it’s through intimate boardroom policy debates or experiential labs,” he adds. To coincide with the conference, the Smart Cities Council will also announce winners in 10 categories of the inaugural Australian Smart Cities Awards. Nominations for the awards will close on 2 July and shortlisted finalists will be announced in August.